As Operations Manager Jane is responsible for ensuring the Charity is running as well as it possibly can and that we are reaching our objectives. 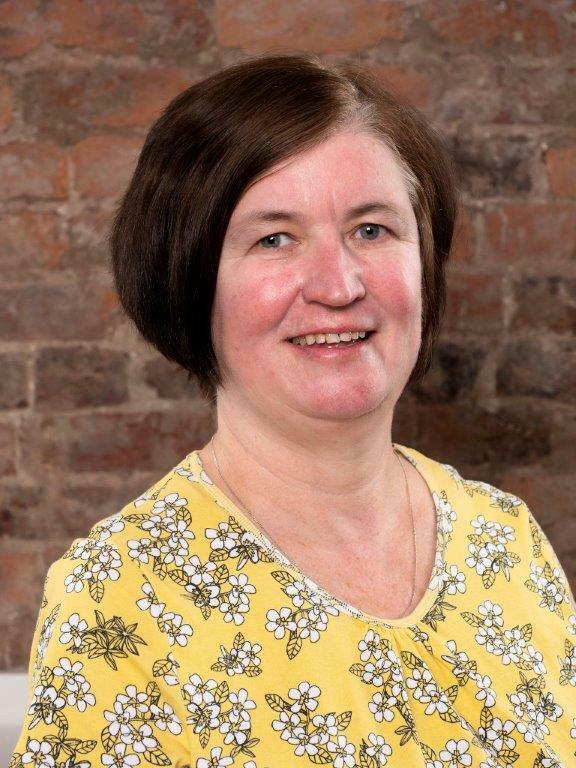 She ensures we provide a smooth and efficient service that meets the expectations and needs of services users, the Board of Trustees, local stakeholders and funders. Jane also assists with delivery across a number of our Female DVA programmes. ​In her spare time Jane enjoys walking her Border Collies and watching football.